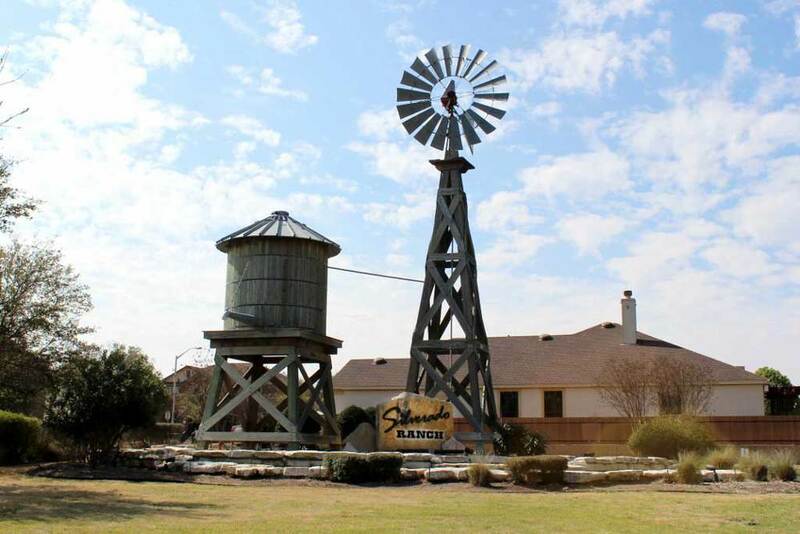 Silverado Ranch is located Cedar Park Texas just 21 miles North West of Austin. Located off Vista Ridge Blvd, between 1431 (Whitestone Blvd and Brushy Creek Rd. Nearby schools include Artie L Henry Middle School, and Vista Ridge High School all the schools are located inside Leander Independent School District (LISD). This website is the main portal communicate and receive information on what is happening in and around the Silverado Ranch. Unless otherwise noted, any social media groups such as Yahoo groups or Facebook Groups that concern the neighborhood, are not official groups of the HOA. All communication concerning the HOA can be sent to our general email here or addressed to the contact information to the right. Like many HOA’s we employ a management company. The HOA management company’s primary duty is to manage the administrative overhead of Silverado Ranch. They are responsible for managing the sub-contractors, collecting dues, enforcing HOA policies, and assisting the Silverado Ranch Board and committees with their duties as well.